It probably goes without saying that Australia is known for its beautiful and vast great outdoors. 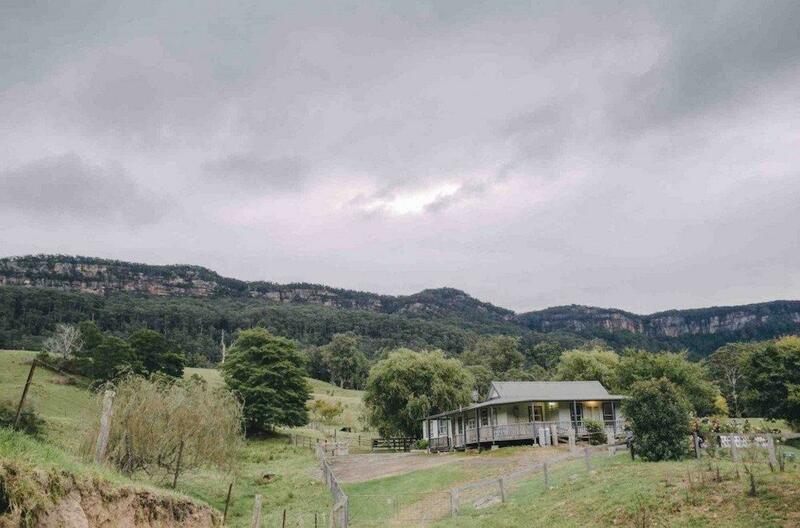 As we’ve scoured through venues all over the world, it’s become blaringly apparent that Australia is the ultimate place to go for barns, farms and homesteads that celebrate rustic simplicity and the beauty of the wild. We’ve started a roster of some of Australia’s most off-the-grid places to throw a party or spend a weekend with friends, from homesteads overlooking the coast to campsites that rent out vintage RVs. With no shortage of organic farmland and gorgeous scenery, we’re truly stumped on where to host our next soiree Down Under. 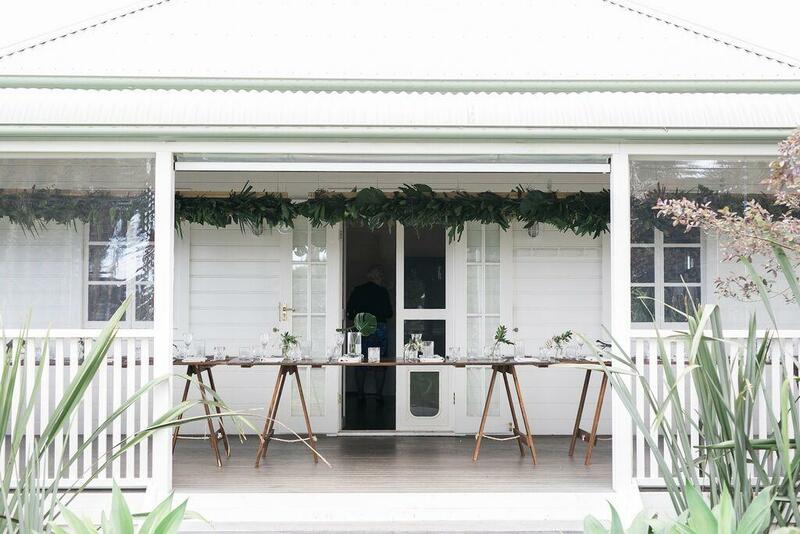 This wedding venue in Talofa, New South Wales is pure magic. Whether you’re celebrating a wedding, renewing vows or throwing the party of a lifetime, Graciosa is a stunner in every sense of the word. 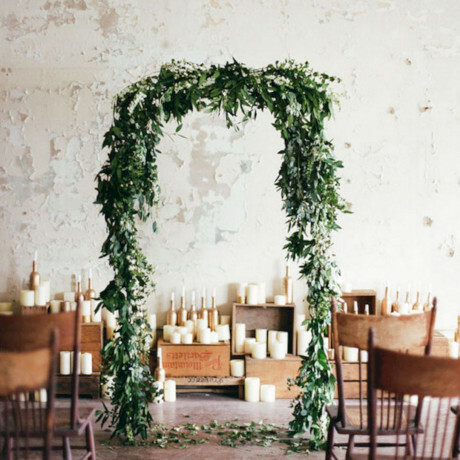 We’re partial to weddings, so our favorite feature is probably the massive wild bamboo archway that perfectly frames the surrounding rolling hills, making for an epic place to say, “I do”. 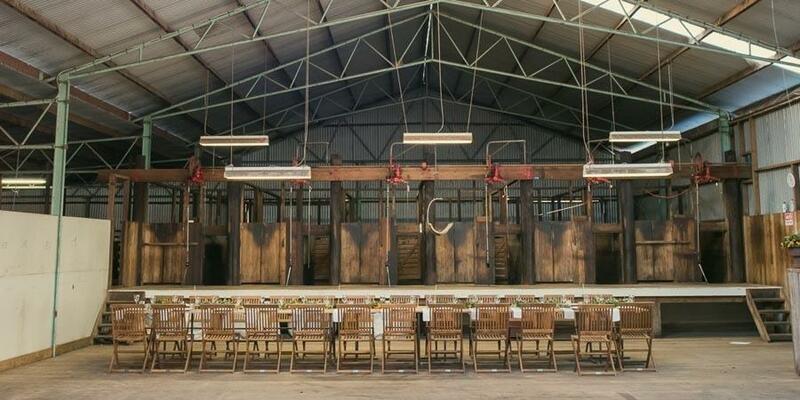 Then again, if you’re throwing a party sans vows, this could be a dope spot to throw a big light installation. Either way, this property sleeps a few peeps and can host a combo indoor/outdoor soiree that’s out-of-this-world gorgeous. It’s not often that a wedding venue offers up their Clydesdale horses and buggy for photo ops, so why not run with it. The scenery here is lush and dazzling, with the light dappling ever so perfectly through the countless trees. 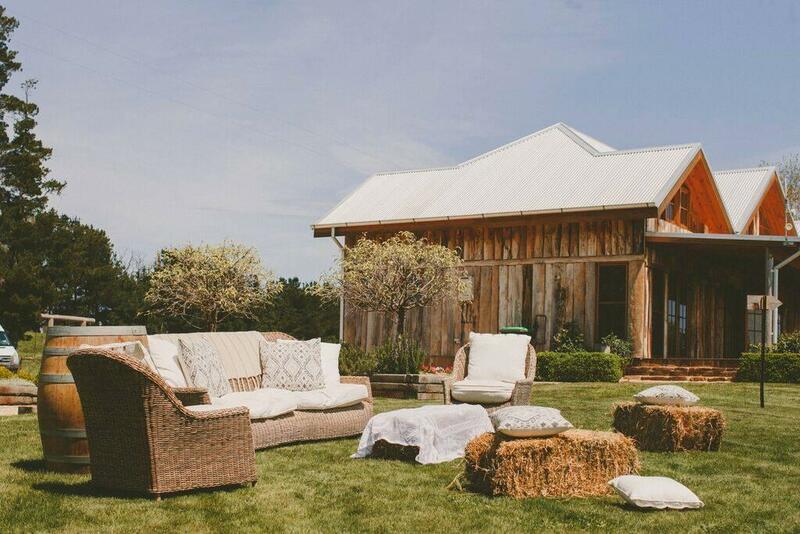 The raw wooded wedding barn venue in Camden South is open-air with the option to have fabric sidewalls or keep the view open during a dinner party. This space would really come to life with the right combination of lounge zones, twinkly lighting and a fab live band. 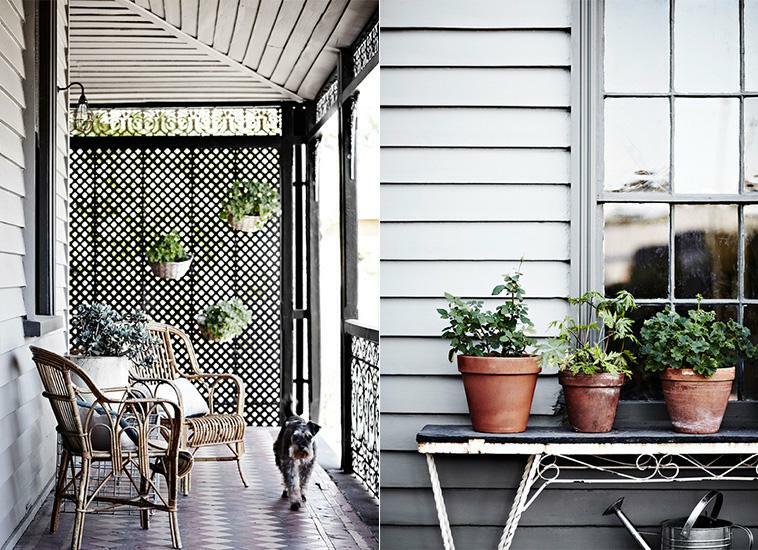 A perfect marriage of modern aesthetic meets gorgeous old bones in the decorating of this 1860s countryside home. With the right combo of greys, greens, blacks and whites, Ellis House exudes warmth, both inside and out and is one of the most photogenic spots on our list. The house sleeps up to 8 guests and can handle about 30 guests for an event. 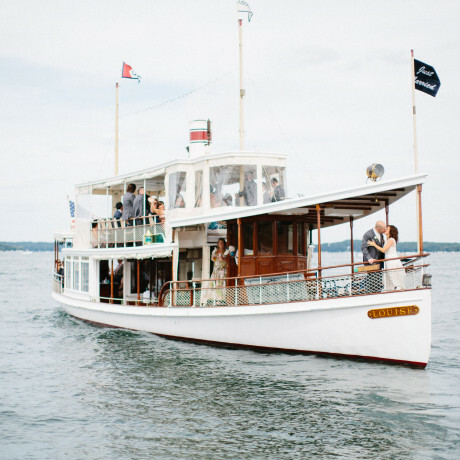 If ever you’ve considered a small wedding with just the closest of friends and family, this place might be your jam. Be sure to check out the Kyneton Botanical Gardens right up the road. 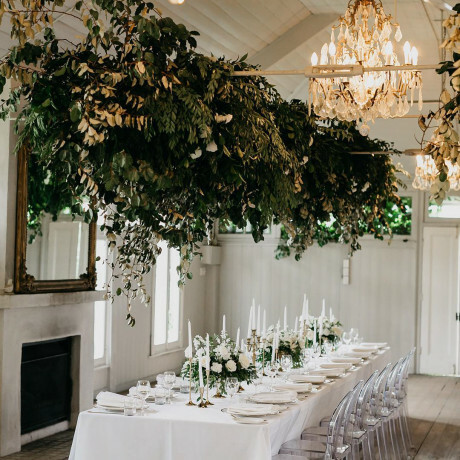 This place alone is reason to run away to Australia for a wedding. 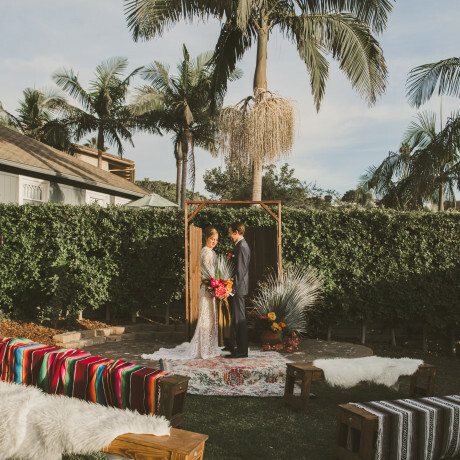 Byron View Farm is everything we’ve dreamed of in a venue: wide-open organic farmland, a beautiful and historic 1930s cottage, views of the coastline, and impeccably decorated interiors. This is prime real estate for popping up a party tent or throwing a smaller soiree on the wraparound porch. It doesn’t get more vintage than this hundred-year-old corrugated metal and raw wood barn propped up in fields of wild grasses. 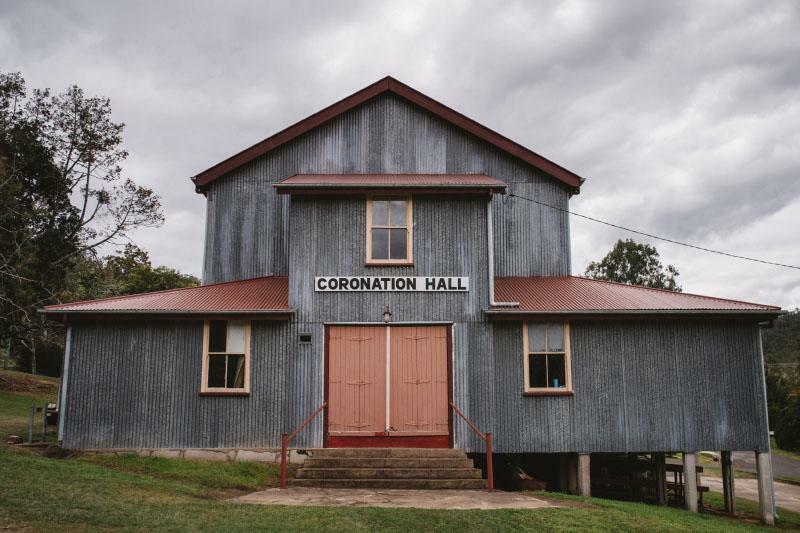 Out in the old Somerset Dam Village, Coronation Hall hasn’t changed much since the days it was built, and needless to say that’s half the charm. 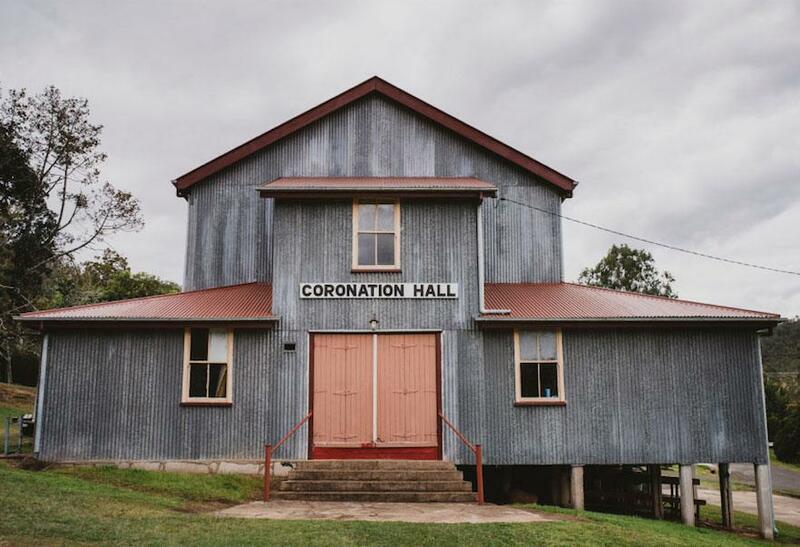 The town is like a walk back in time and the Coronation Hall fits right into that storybook chapter. Okay, LOVE this venue. Stones of the Yarra Valley hits all the notes – a gorgeous modern stone chapel with soaring ceilings and timber pews, 145 year old horse stables that have been transformed into exposed brick venue space, and a beautiful modern barn with windows overlooking acres upon acres of vineyards, ancient oak trees and pristine lawns. What else is there to look for in a venue? 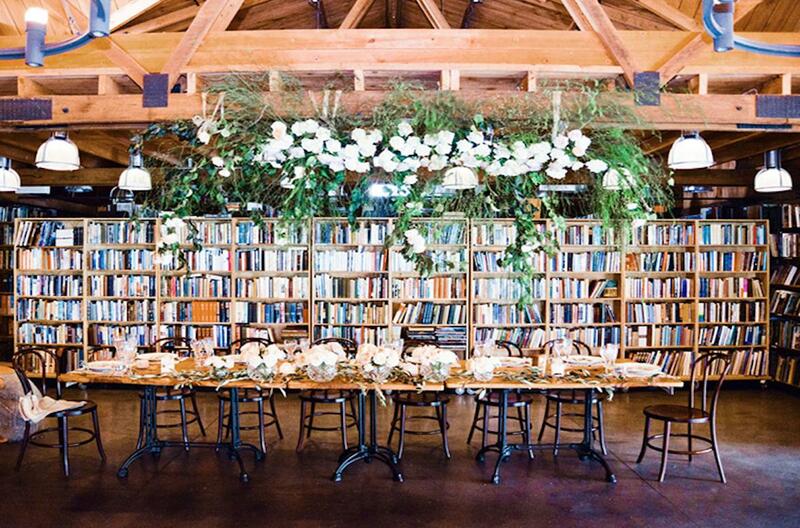 This whitewashed event barn has been carefully curated by published interior designer Lynda Gardner. It is surrounded by a mini orchard and harvest gardens that can be utilized during your event. 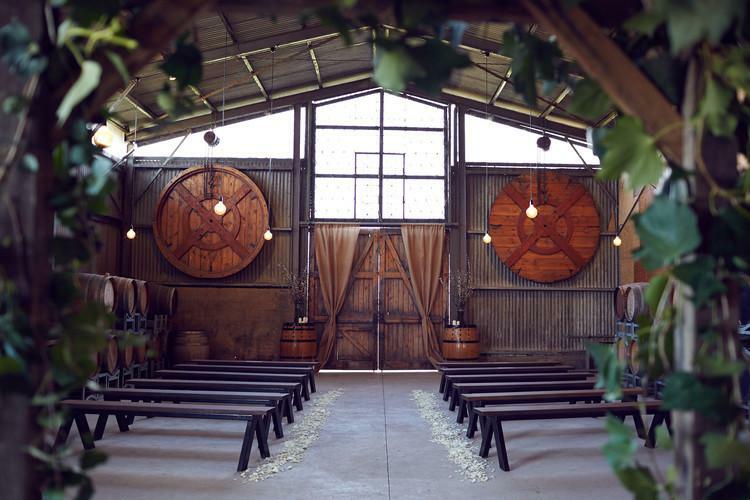 The Barn space is available for events, gatherings, workshops, weddings and photo shoots. Sidenote: The house is just as gorgeous and provides overnight accommodation! 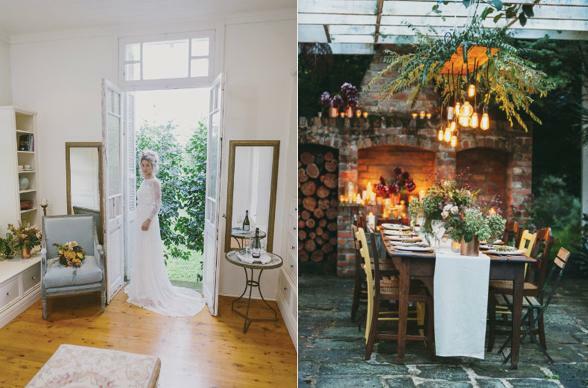 If you’re on the prowl for an eye-candy wedding venue, hunt no further than this boho chic estate. 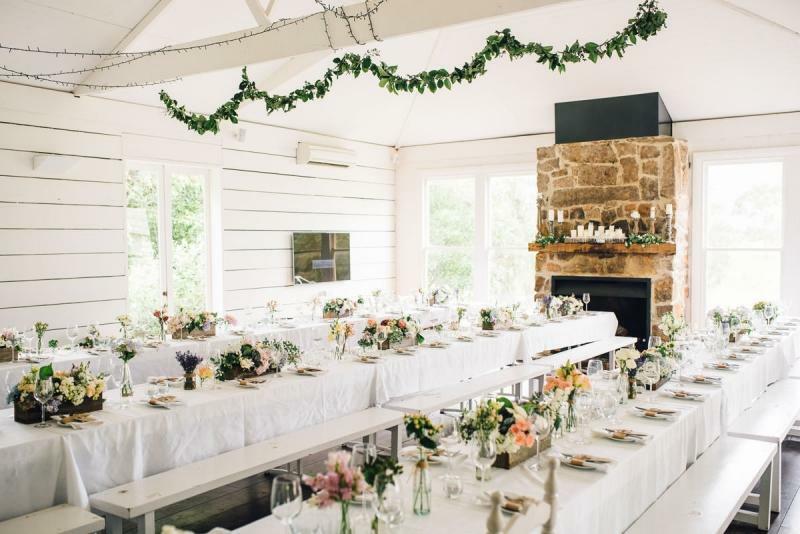 Located just two hours outside of Sydney, this Hunter Valley homestead is sure to provide that perfect level of escapism your wedding weekend is all about. Mandaribba House sits on the banks of the Paterson River and is a privacy lover’s dream, complete with lodging for 8 guests and multiple indoor and outdoor options for an event of up to 300 of your friends. Set on 60,000 acres of rugged Australian outback, this 1850s homestead would be quite the weekend getaway for your little outdoor-lovin’ crew. The guesthouse has 5 bedrooms and plenty of gathering spots. There’s a pool, a beautiful terrace and loads of outdoor space to host a party your guests will never forget. The views are phenomenal, and the sunsets aren’t too shabby either. 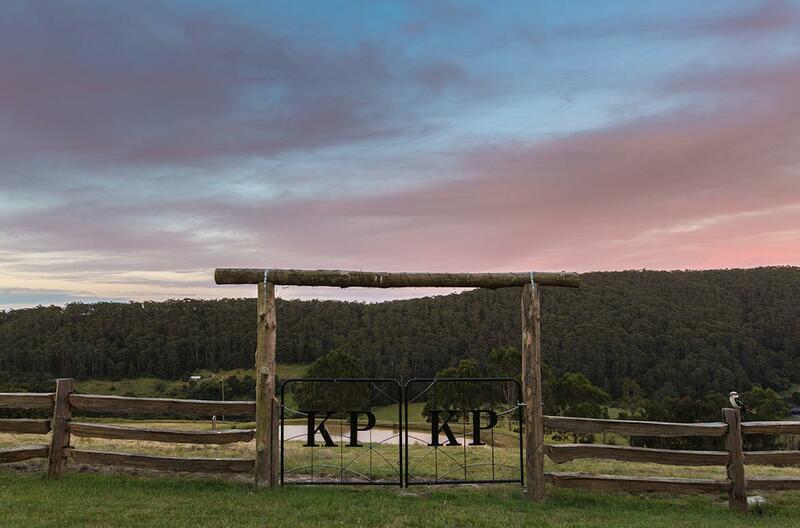 Why, yes, we would like to escape city life and go horseback riding through the rolling hills of the Australian countryside surrounded by wildflowers, grand trees and mountain views. A mix of cottages and lodge suites will get you in touch with your inner country bumpkin at this charming resort. Spicer’s Hidden Vale is a great go-to for a weekend full of outdoorsy festivities with all your gathering folk. Weddings, getaways, anniversaries, and retreats are all fair game at this hotel and spa. Living the life of luxury is within reach at Melross and Willows Estate, a collection of four perfectly curated country homes set amidst rolling hills and mountainside, tall trees and delightful gardens. Look forward to BBQs, movie nights, outdoor dinners, hiking, swimming, and porch hangs with all of your closest buddies at this resort. 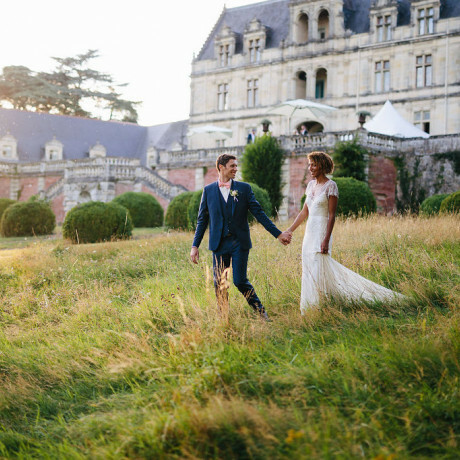 Events here are like walking through a movie set – almost too idyllic to be real. 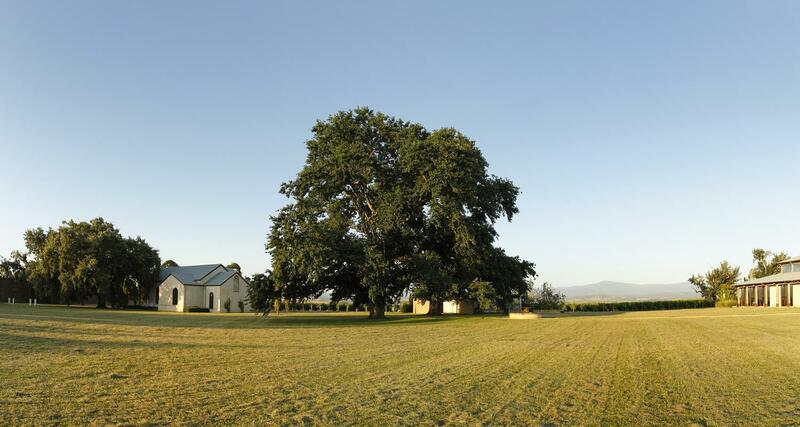 Rolling hills, vineyard views, olive groves and orchards make up the stunningly sweet backdrop of Summergrove Estate. Newsflash: it’s currently summer in Australia and we simply can’t help but be filled with envy when we see places with grounds this gorgeous. With five villas on the grounds, this happiness haven is a fabulous getaway for the right gang, or an incredible wedding venue if you’re looking for a bucolic place to exchange vows. Willow Farm has 160 acres of lush green farmland and bubbling creeks meandering through the property. 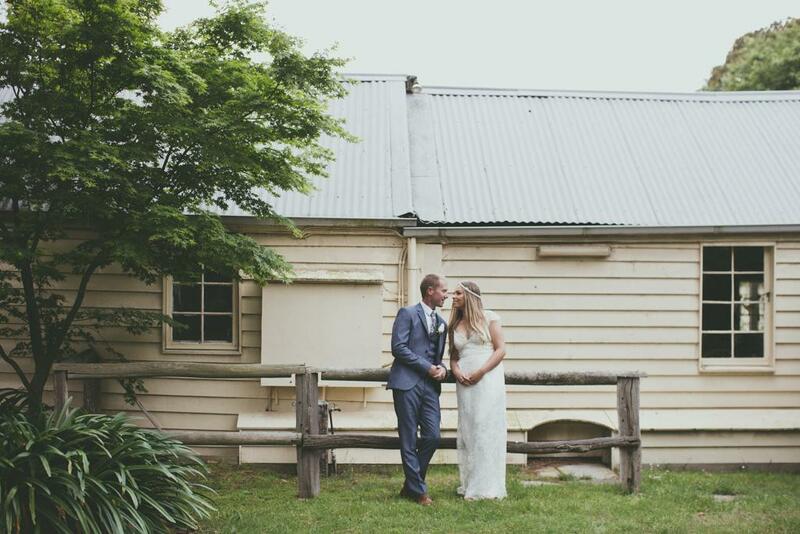 This rustic farmhouse wedding venue is in Berry, a mere two hours from Sydney! 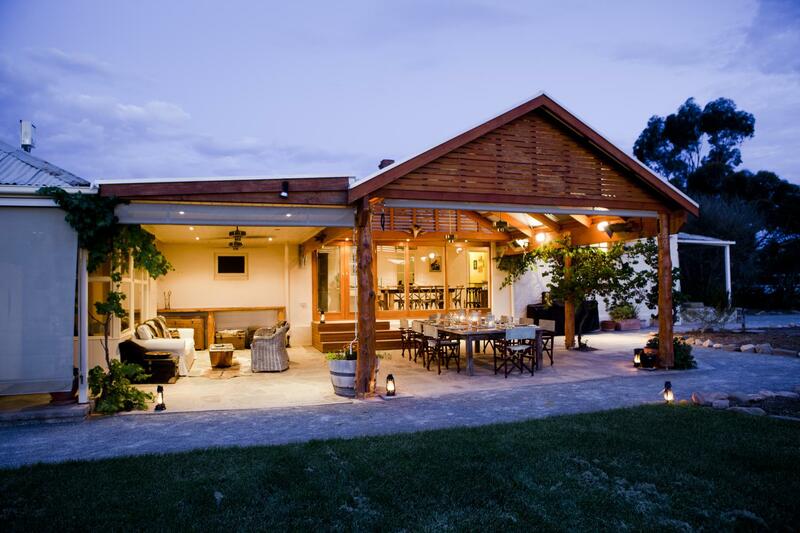 You will find an entertainment shed overlooking the dam and gorgeous gardens at this country style retreat. This working cattle, sheep and hay farm may be pastoral, but it’s also incredibly charming. There’s a large cottage on-site, but mostly you’ll want to check this place out for its beautiful meadows and vast lawn spaces. Spring Grove Dairy is tucked into a part of the Kangaroo Valley that’s rich with babbling brooks and creeks and you’ll see lots of old walkways and bridges to that effect. Rosé in hand, watching the sunset here sounds like a game-changer. Surrounded by meadows and mountain ridges, Spicer’s Peak Lodge is a peaceful sanctuary set on a mountaintop in Queensland’s famed Scenic Ridge. The lodge is as cozy as it is serene, with fireplaces and lounges sprinkled throughout the property. 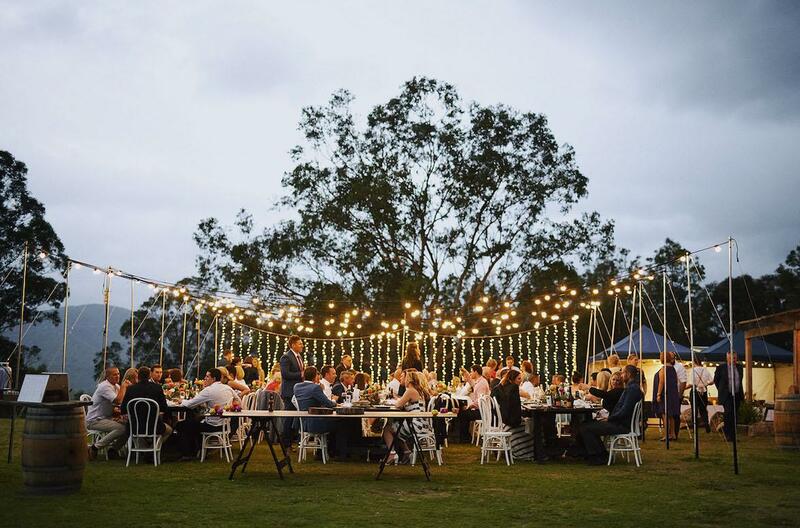 For those planning an Aussie party or wedding, there are plenty of outdoor event options and indoor spaces too. And that swimming pool is practically calling your name! 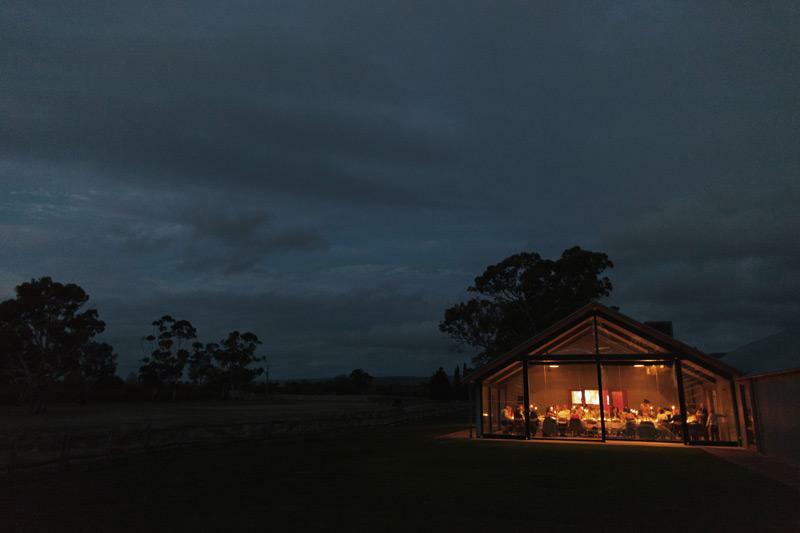 Located about an hour and a half from Melbourne, the Barn Wallington is the kind of getaway us city-folk dream of when we’ve had a few too many days of cement sidewalks and parallel parking woes. 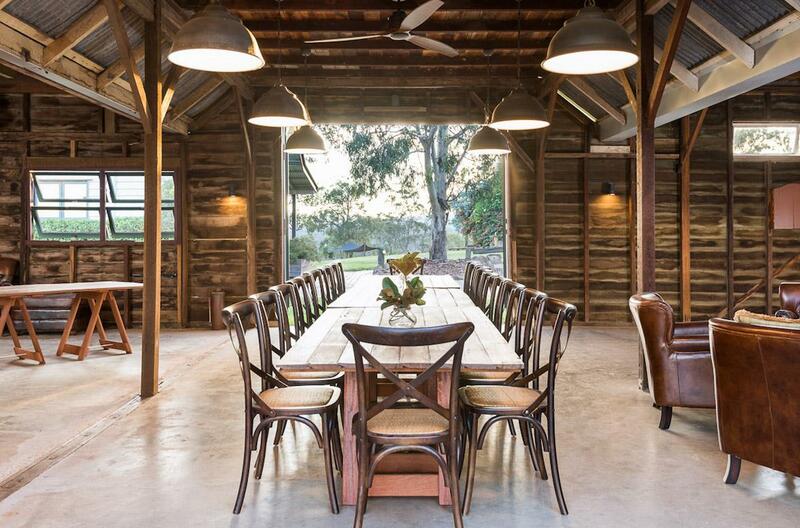 Sitting in a field of eucalyptus “blue gum” trees, this metal and wood barn is its most luminous at night when crystal chandeliers light the vaulted ceilings. 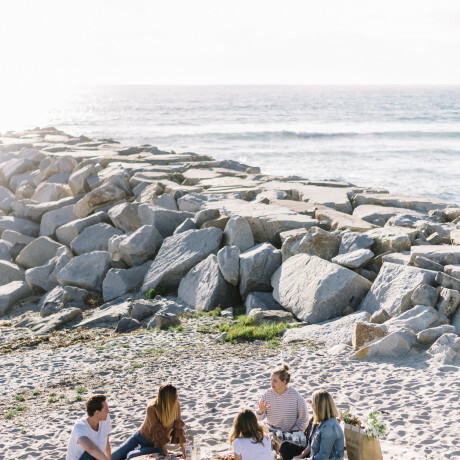 Ocean Grove and Barwon Heads are just a few minutes drive away, both with plenty of lodging options for your party crew. 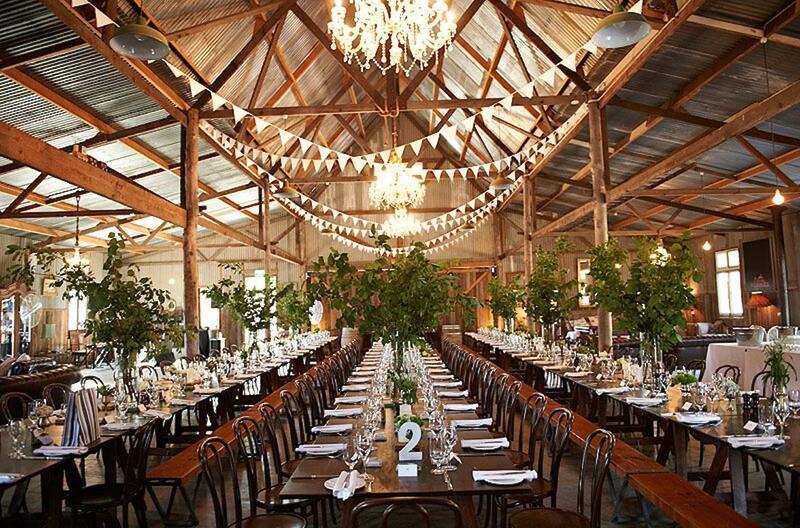 The Collingwood Children's Farm Cafe is a lovely rustic and charming wedding and event venue in Melbourne. You will find darling animals roaming about in this delightful setting that feels as if it was plucked from a movie set. Admittedly, we’re kind of geeking out about how phenomenal this equestrian center is. Even the tack room is inspiring! This Polo Club dates back to 1870 and hasn’t lost an ounce of character since. The grounds here are stunning and so well kept, with croquet lawns practically begging for attention. And nestled on the club grounds is yet another flawlessly executed rustic barn with high ceilings and beautiful wood walls. 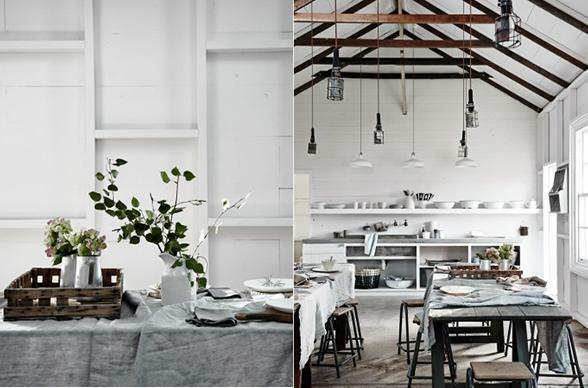 Aussies are killin’ it with all these amazing barns! 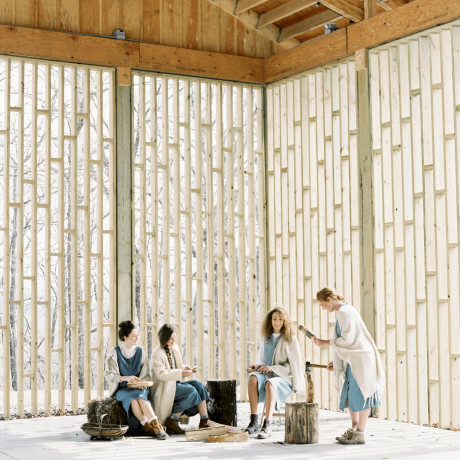 This 1800s dairy farm now breathes new life in its reincarnation as an event venue. 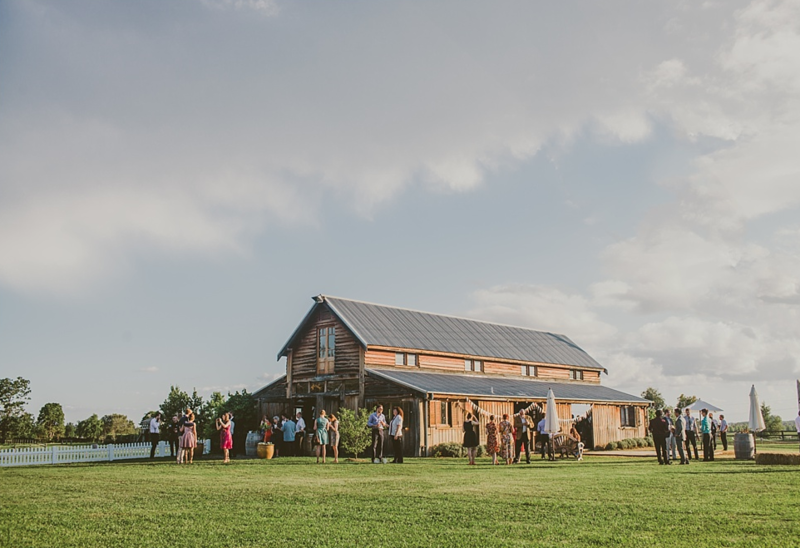 The eclectic eco-friendly paradise can host up to 80 guests for a rehearsal dinner BBQ, bohemian wedding, rustic anniversary party, or just about any event you can think up. You can sleep up to 11 people on property and the best thing about this spot is that it can be dressed up as much or as little as you’d like, making it prime real estate for a pretty killer party. 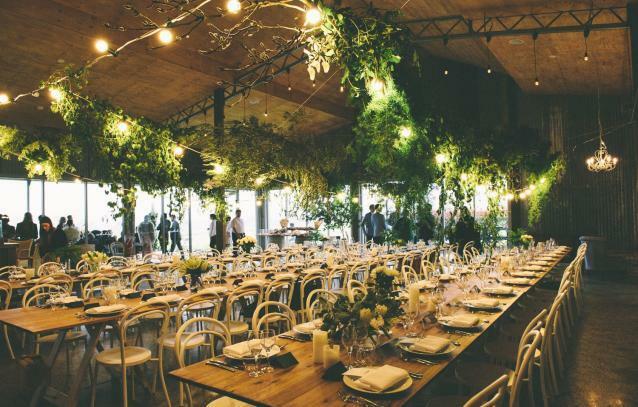 Does a winery wedding in the Yarra Valley sound dreamy? 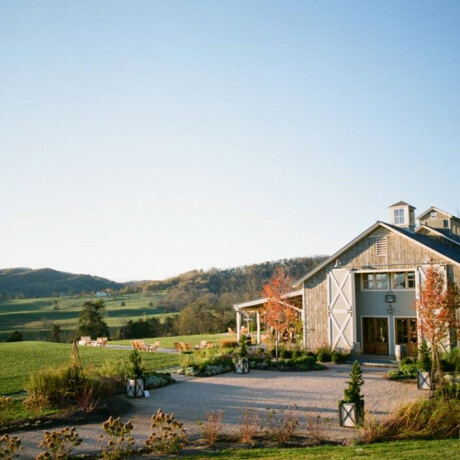 Are you torn because you also want a barn wedding venue? 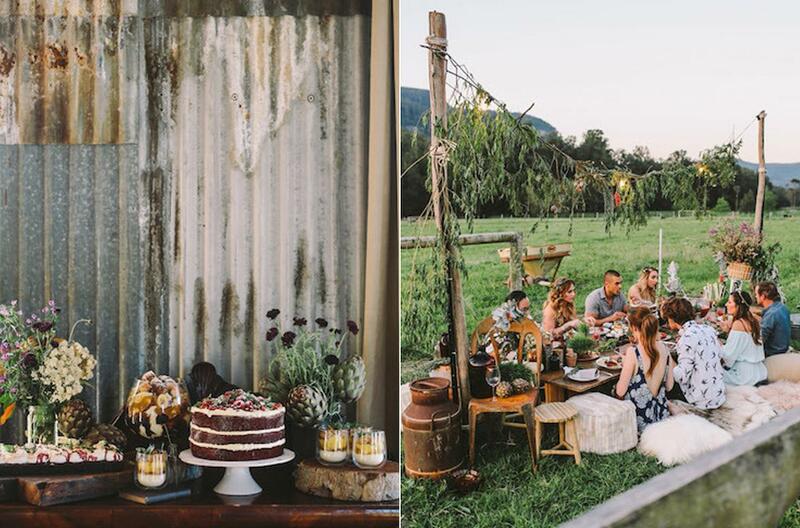 You can have your wedding cake AND eat it too at Zonzo Estate! 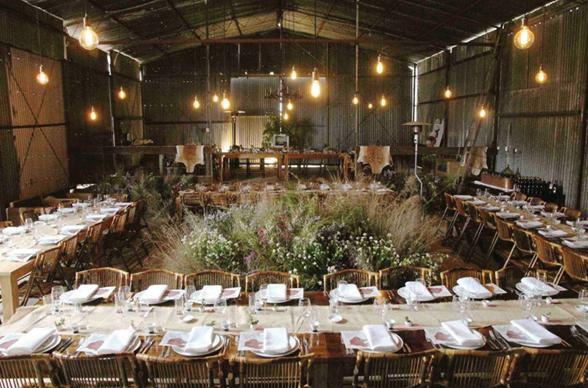 Have a wood-fired pizza feast paired with mouth-watering roasts in a barn surrounded by vineyards. Dreams do come true. 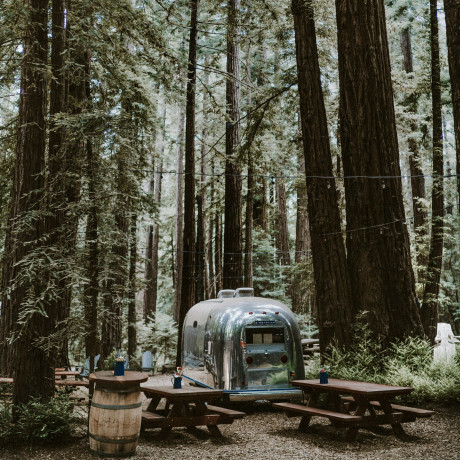 Nothing like a good old-fashioned campsite to get your adventurist spirit fueled up! Kenilworth Homestead has swimming holes, Mary River beach access, BMX tracks, horses, llamas, and awesome views of the Mary Valley. Bring your own tent or RV, or you can rent one of Kenilworth’s awesomely kitschy vintage caravans. 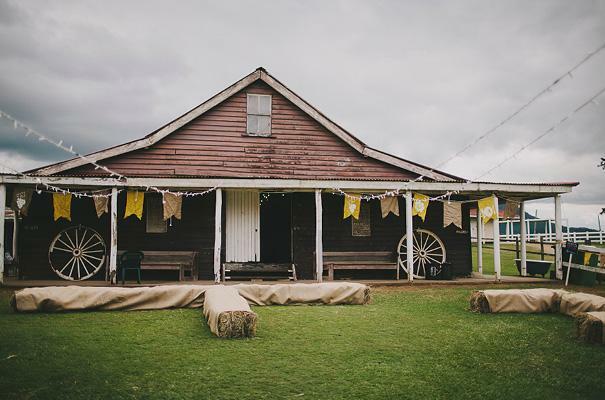 There’s also a big party barn on the grounds that would make for quite the hoedown throwdown, or could be dressed up for a more formal affair. There are some real Outback vibes we’re picking up on at this animal farm venue in Silvan South Australia. 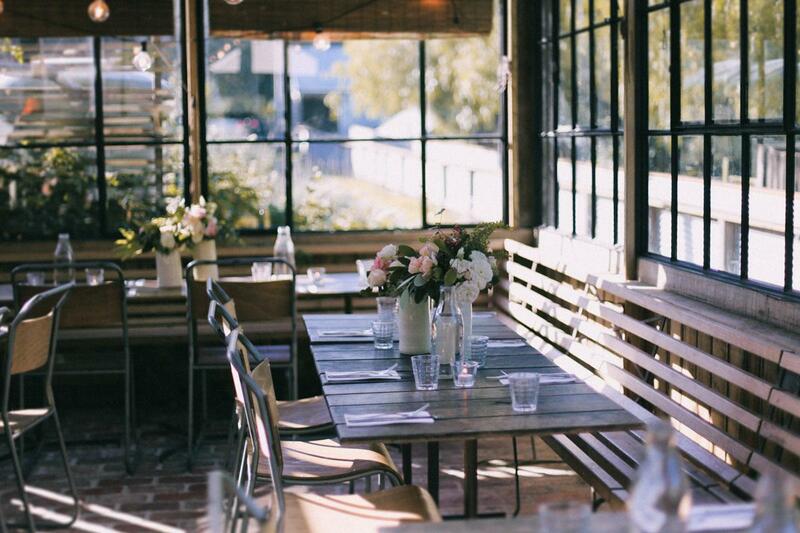 Situated in the Yarra Valley, Gum Gulley Farm is rustic and incredibly charming. 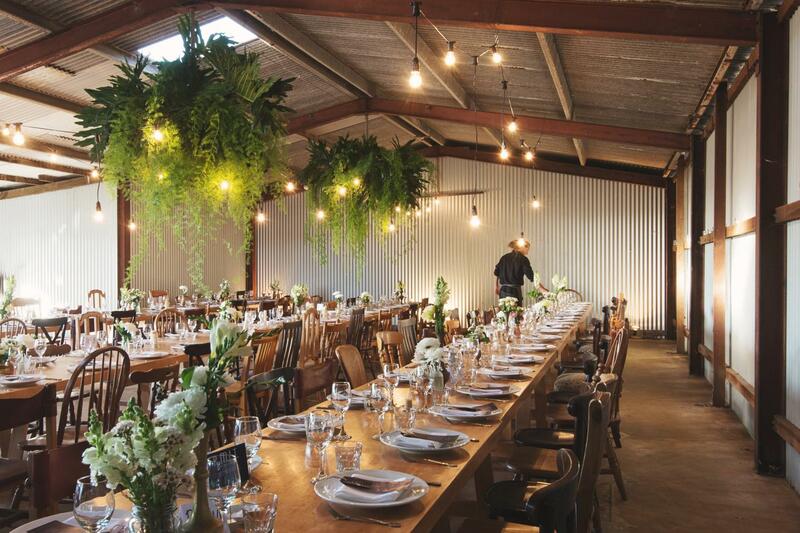 A low-key kind of venue for a wedding, this farm will have you waxing poetic as soon as you step foot under the kiwi fruit vines. We won’t judge you if you go for a visit and happen to take a baby pig back home with you (but you better send us pics!). We’re crazy about places where you can bring a ton of friends for a weekend of relaxing beside campfires and also possibly maybe throw in a wedding ceremony while you’re at it. 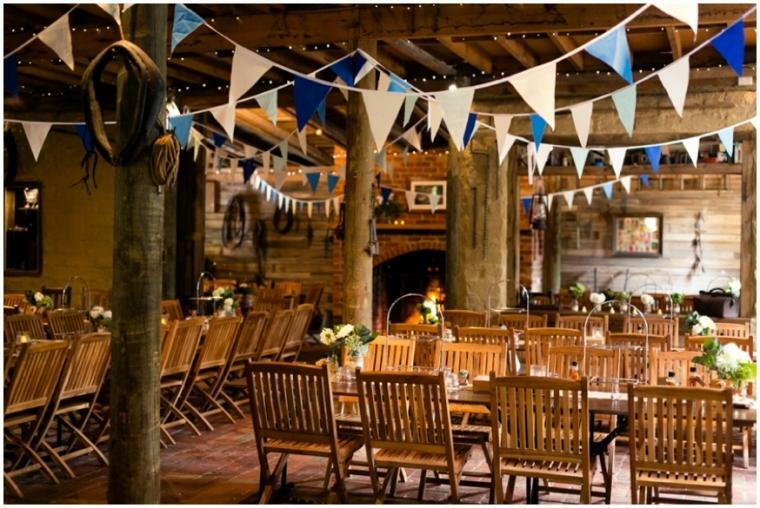 Adam’s Peak could definitely fit the bill for such an event, what with their on-site accommodations for up to 20 guests and their cool rustic barn. 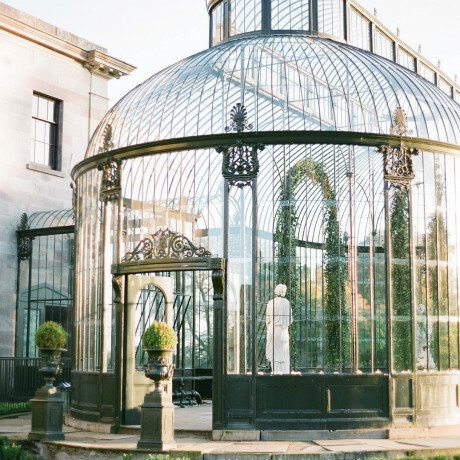 If you’re lucky enough to have a wedding party full of artistic friends, this could be a great opportunity to do some badass art installations in a raw space that’s practically begging for a little DIY attention. Planning a really large gathering? 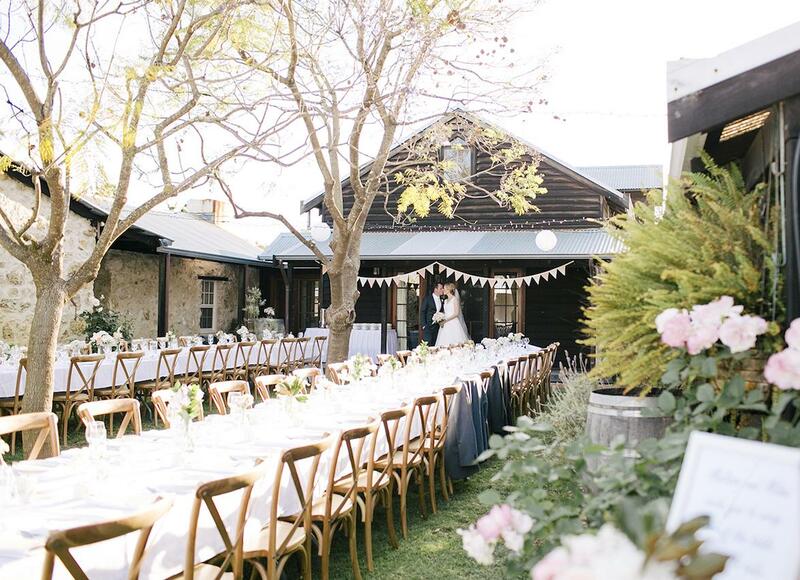 Tuggeranong Homestead can handle up to 500 party guests, so be sure to look into their 19th century barn and classic 1950s bungalow. The grounds here are as secluded as they are picturesque, with gardens, paved walkways and courtyards throughout the property. Could be cool to bring in some pimped-out luxury tents and glamp it up, maybe throw an after-after-party with a major DJ out in the fields with only the overnight crew. 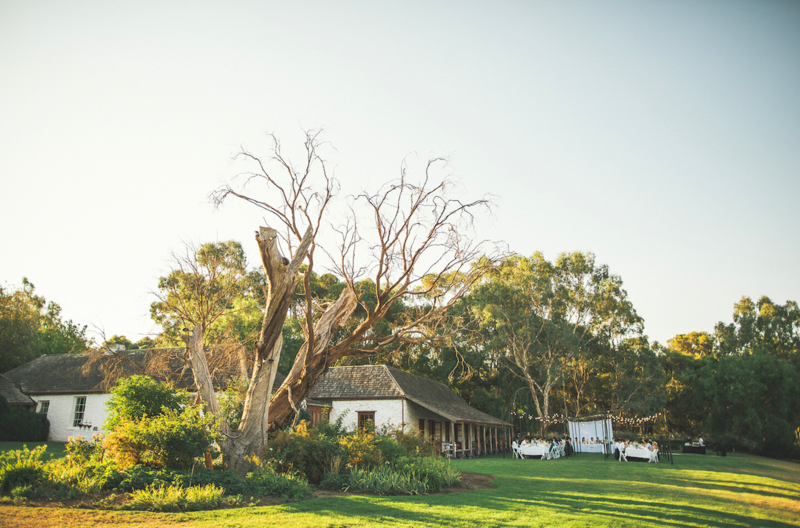 One of Melbourne’s oldest venues, Baxter Barn dates back to the 1870s and sits among beautifully kept gardens and lawn spaces. There’s a ton of opportunity with all the lawns to throw a large sailcloth tent up, or you can keep it easy and stick with a party in the barn. This seems like the exact right place to throw back a couple of beers with good friends and great conversation. Lawn games during cocktail hour would also be lovely here. 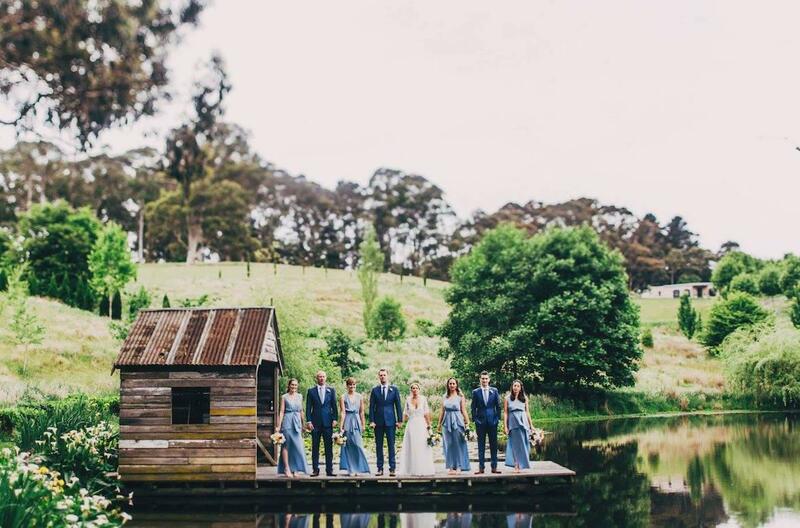 Heartwood is a unique wedding and event venue space in Glenaroua is nestled amongst rolling hills. 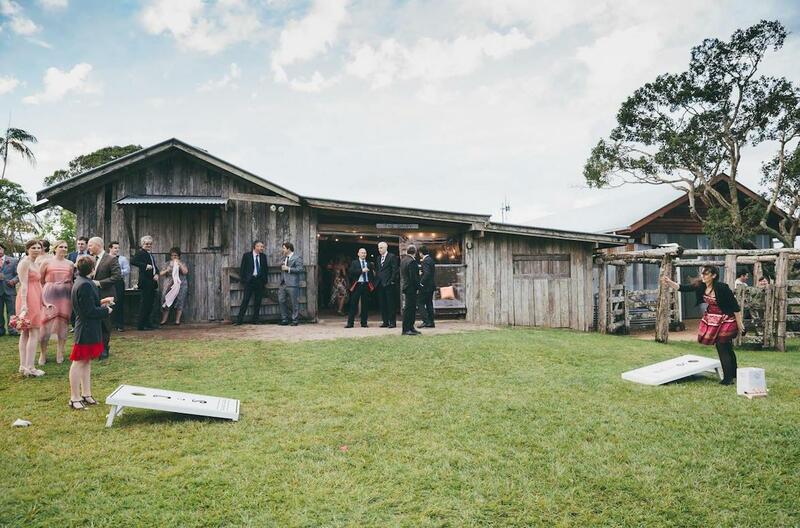 Choose from the gorgeous Olive Grove, the Woolshed or an Open Paddock venue. Bonus: This incredible venue is also a prop hire team, so you are sure to have the best event furniture at your fingertips. Water views, beautiful old stonework, a jetty, acres of perfectly pruned gardens, two colonial cottages, and (you guessed it!) 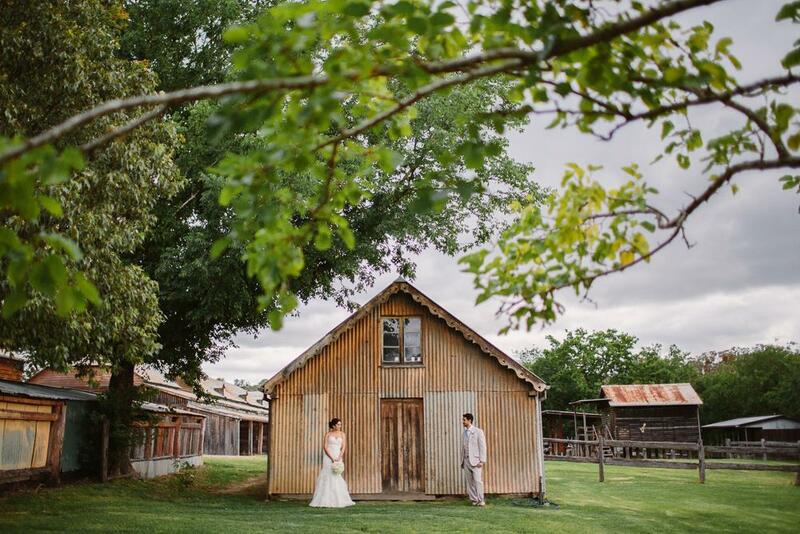 a barn can all be found on this Southern Highlands farm. The barn seats about 100 guests, which is a pretty wonderful party size. 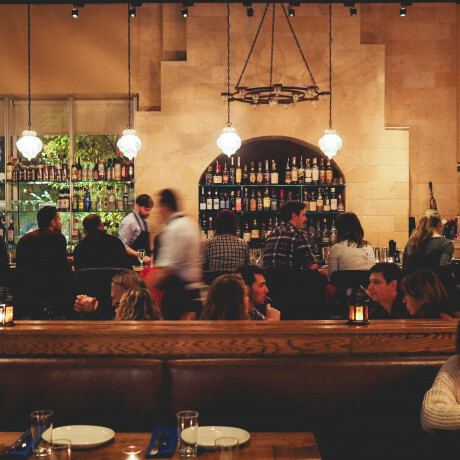 Love the idea of serving wood fired pizzas as a late night snack, pulled fresh out of the barn’s open fireplace. The outdoor fireplace would also make for an awesome lounge zone to sit around and make s’mores while sipping on bourbon. Just half an hour outside of Melbourne, this homestead dates back to 1835 and is every bit as romantic now as it was back then. There are two indoor event venues on site, with potential to host events in different spaces over the course of multiple evenings. 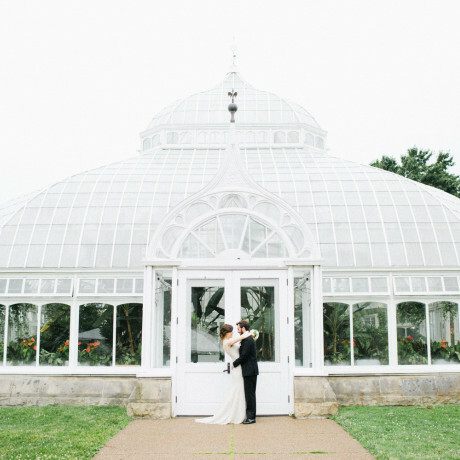 The outdoor lawns are also gorgeous, whether used for a wedding ceremony, formal outdoor dinner party or wild dance party under the starts. 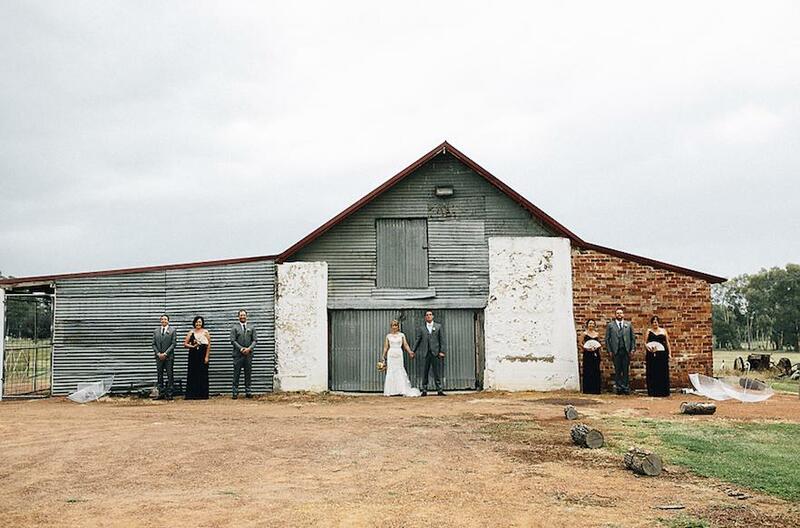 We’re crazy about this barn too! 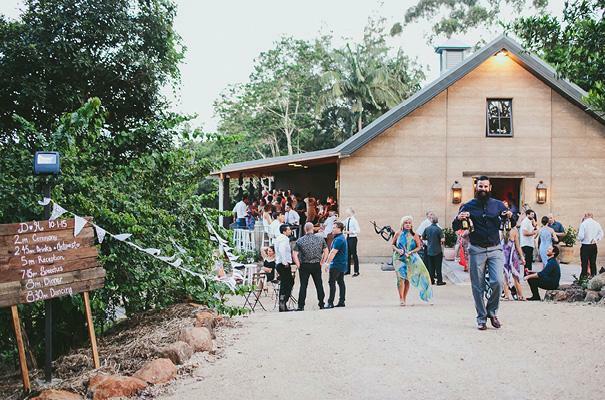 Yandina Station’s event space is wooded and picture-perfect with roll-down sidewalls that allow for a breeze and views of the wild eucalyptus trees sprinkled throughout the grounds. There are three cottages at this estate, all modern and totally chic. A weekend full of wedding festivities at this property will have you begging to be left behind. Between the cottages and the campsite at this adventurer’s haven, you can squeeze about 70 people on the grounds at King Parrot. This natural oasis has it all – walking trails, bird watching, kangaroo spotting, fishing, waterfalls, rugged forest, creeks, swimming pools, and hot tubs. The main lodge here can seat up to 70 for a party, and there’s always the option to bring in a tent on the lawns outside if you’re celebrating with a larger group. If you’re staying on-site, be sure to wake up early for that incredible sunrise! Loving the vineyard life at Coriole! 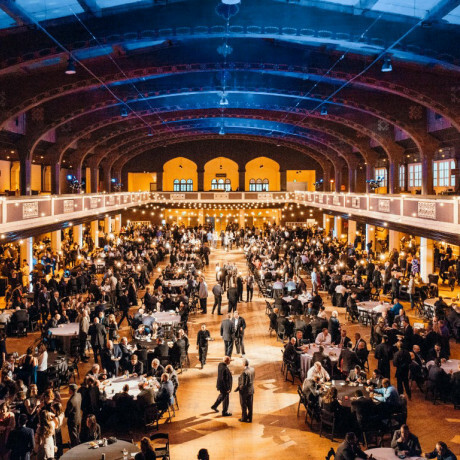 This community of wine lovers and party throwers deserves some serious cred for their gathering spirit. Events are hosted here year-round and run the gamut from music festivals to food and wine get-togethers to weddings. 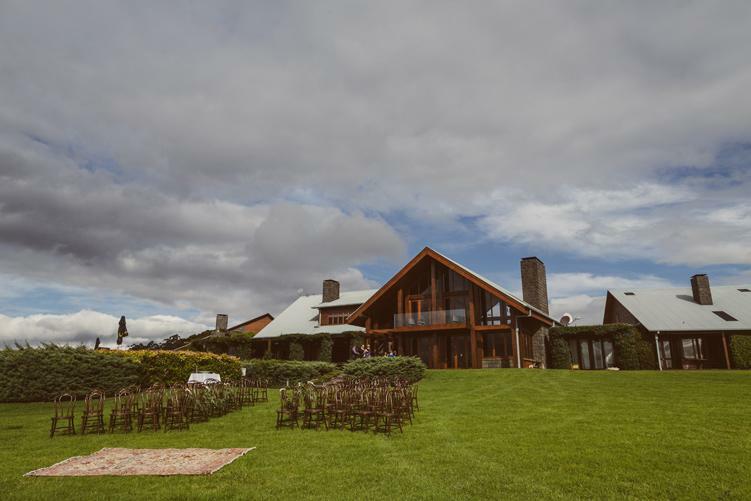 The vineyard views are insane, the food is top-notch, the wine is phenom, and the event spaces are simple, beautiful and blend seamlessly with the countryside. We’ll cheers to that.